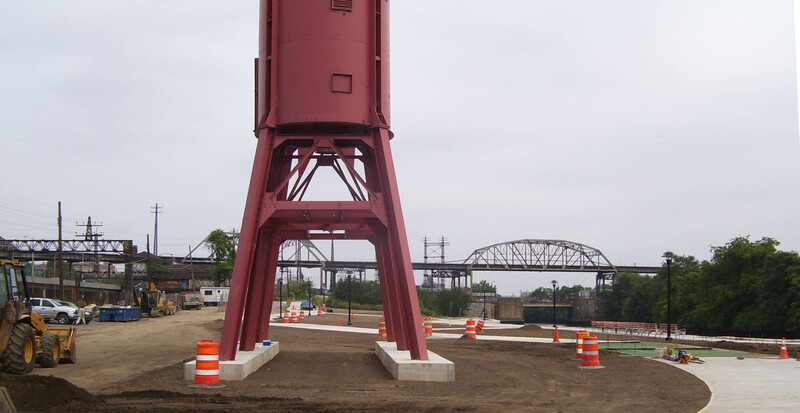 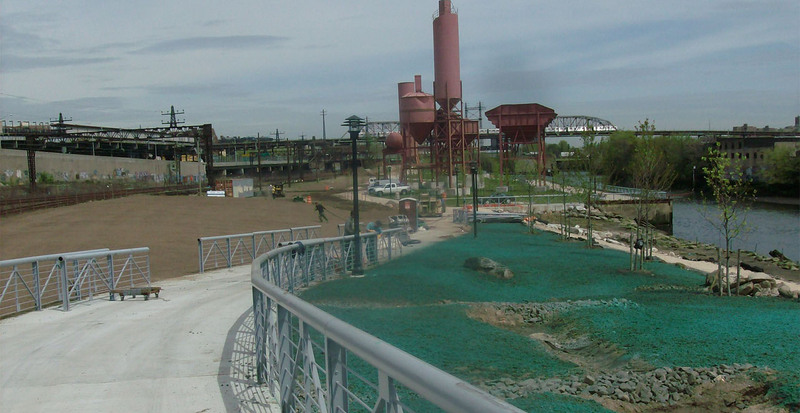 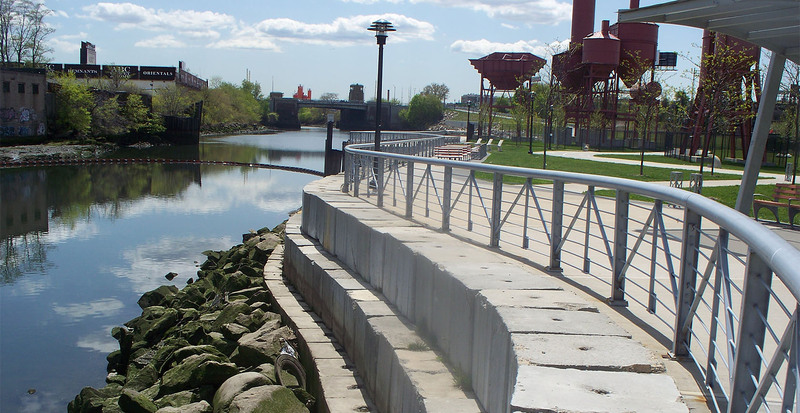 GBI worked with the NYC Department of Parks to incorporate the industrial history of the concrete plant with the beauty of the Bronx River to create a unique park. 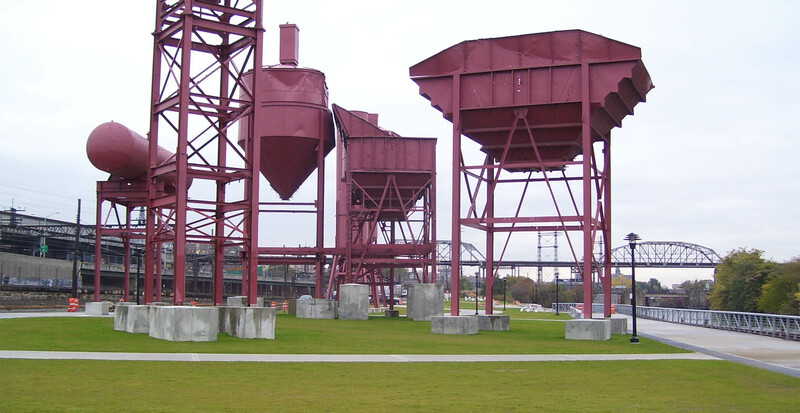 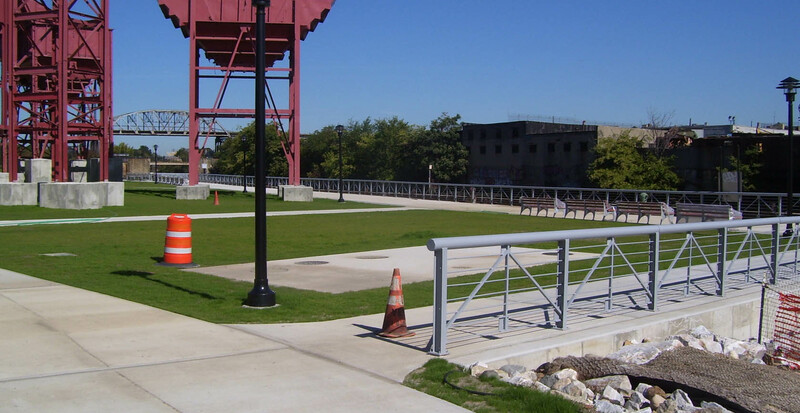 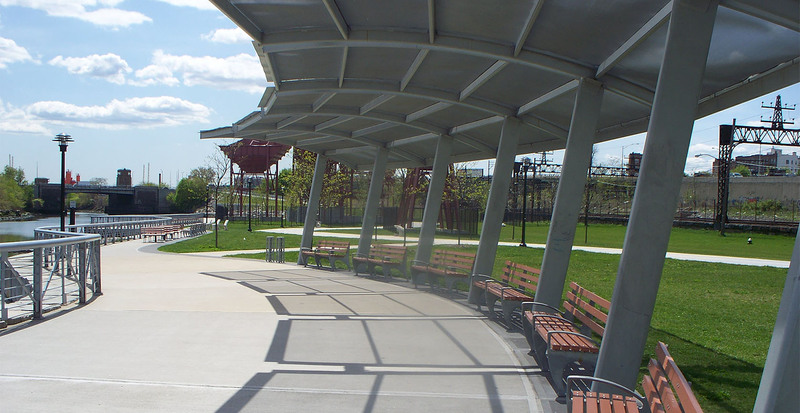 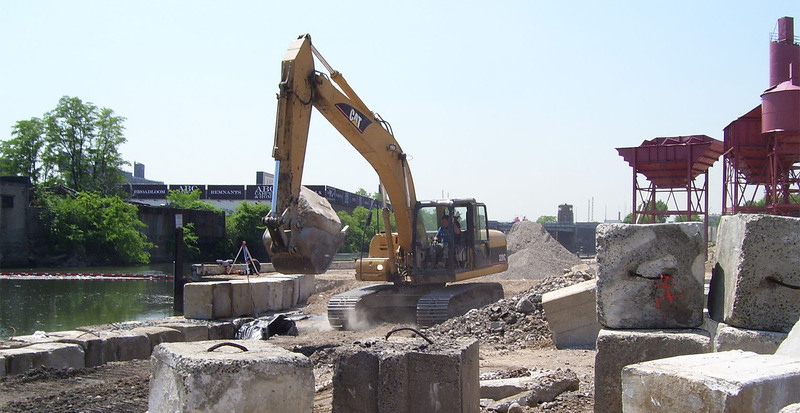 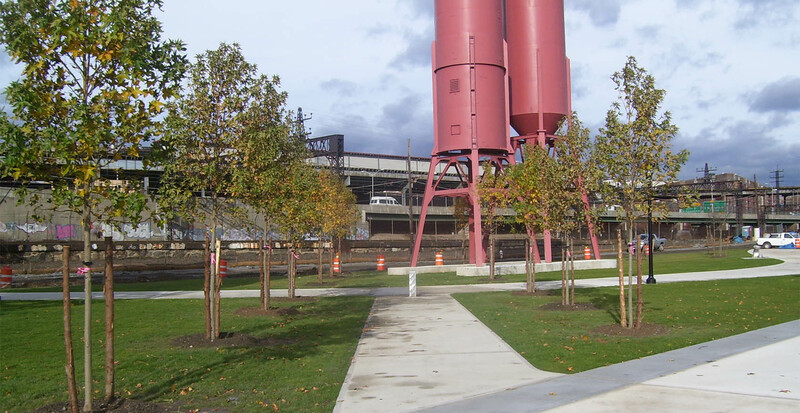 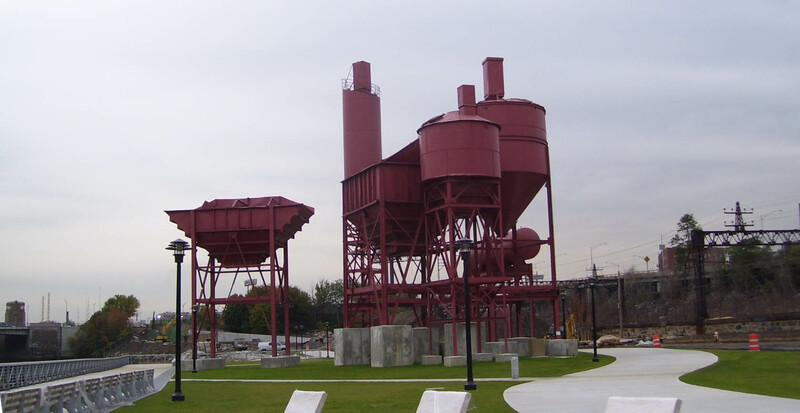 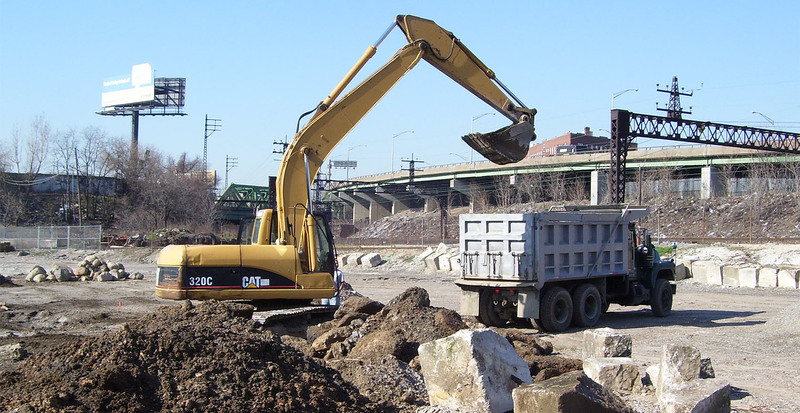 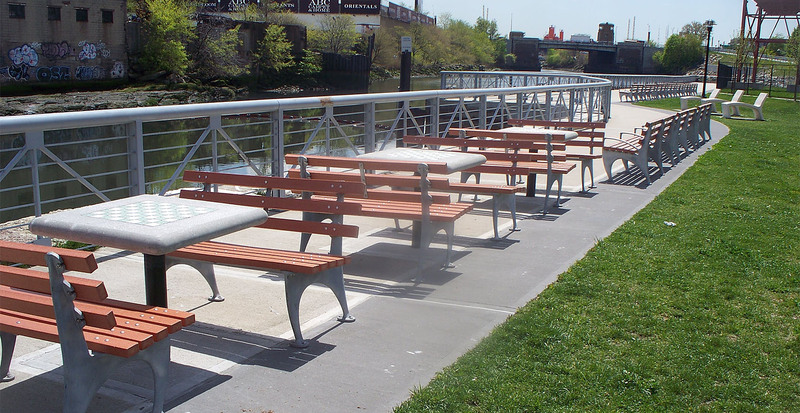 As part of the Bronx River Greenway, the Concrete Plant Park connects Westchester Avenue to Bruckner Boulevard using pedestrian and bike paths. 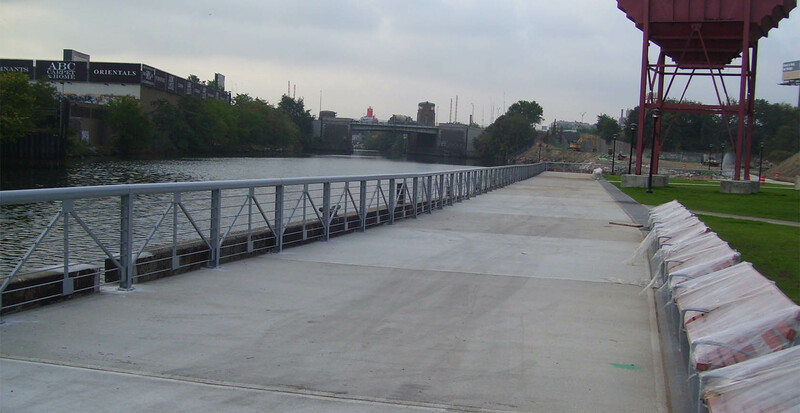 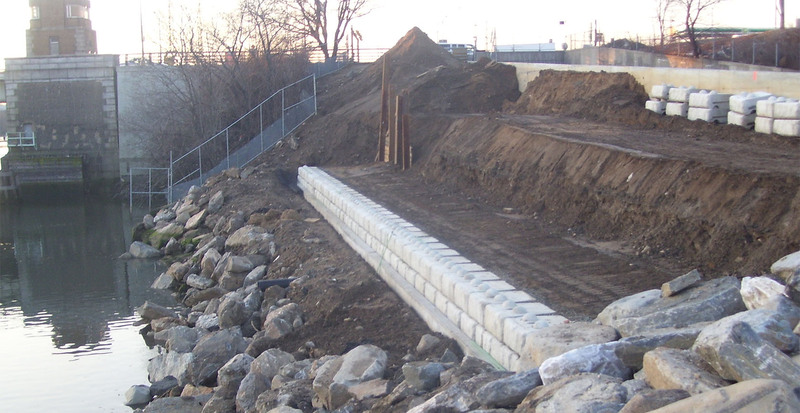 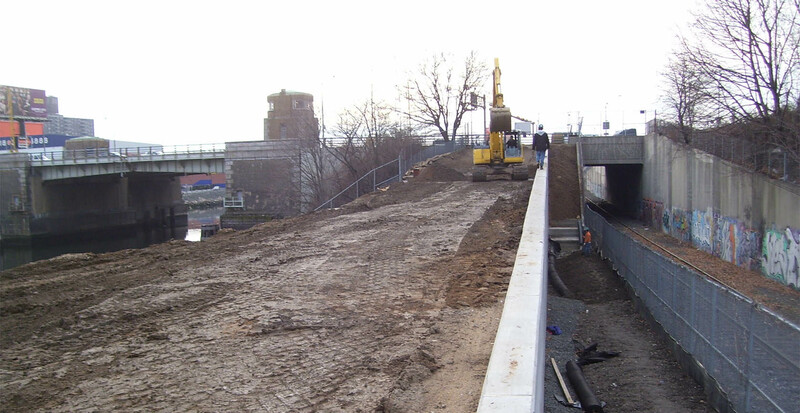 GBI restored and reinforced the waterfront, paved a promenade and constructed a kayak/canoe launch to allow for full appreciation of the Bronx River. 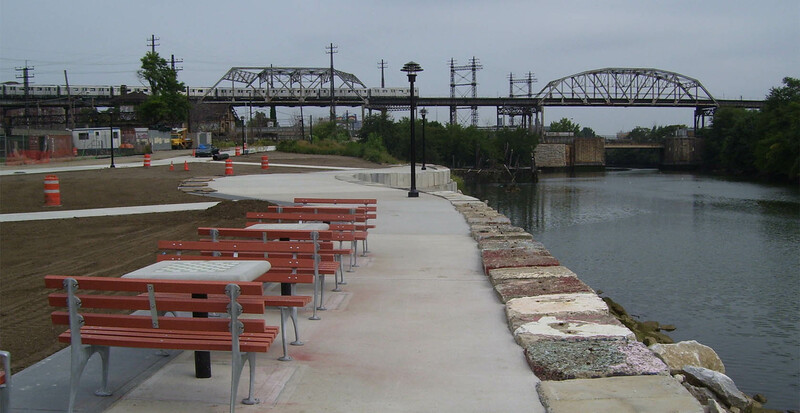 The company also refurbished the cement and aggregate hoppers and planted wildlife in both the park and the river’s edge. 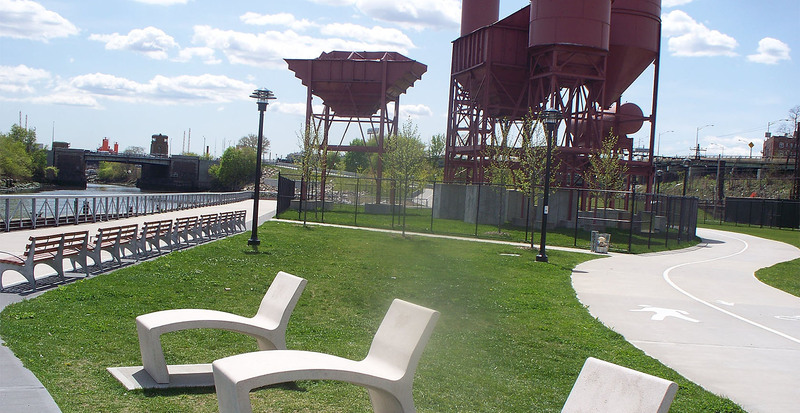 This beautiful and unique park has been submitted to New York State for award.